Win one of the original Traveller Lite from Victorinox or one of the 30 signed copies of Rustico Vecchio. And this is what you have to do: not only can you listen to the first volume of the series of books Rustico Vecchio on You Tube. 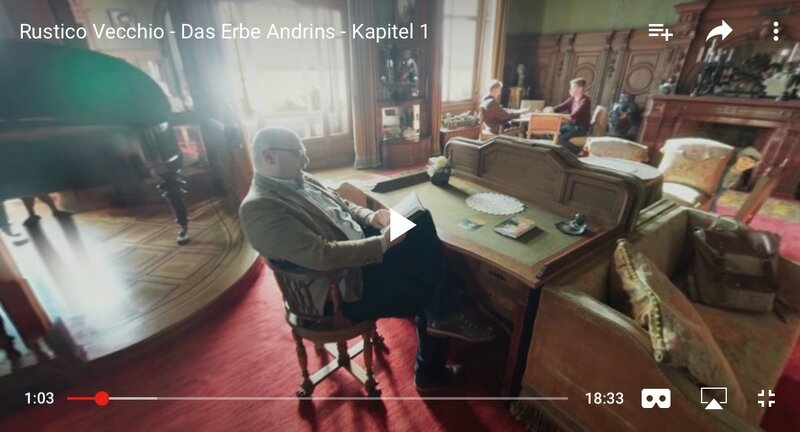 You can also see in the 360 ​​° video on YouTube the "Drawing room " in Castle Hünegg by the Lake of Thun. 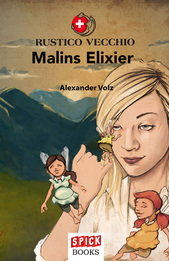 You can see somebody reading - Alexander Volz, author of the book series. In the background, Matti and Dennis are playing a game of cards. 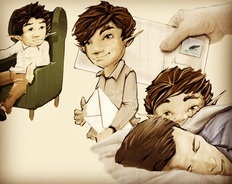 And there are some goblins in the room. When you think you have found all of them send us the exact number of goblins, your name, age and address as well as your choice of book (first or second volume) via the contact form on this page or by postcard / letter. If the 360 ​​° video does not work on your computer or can only be seen as a blurred image, then this might be caused by your browser. The most fun way to search is on a smartphone, with which you can swivel around the room. None of your data will be kept. Of course we cannot we cannot guarantee that you will win even if you have counted the right number of goblins. But it’s worth a try. Good luck. 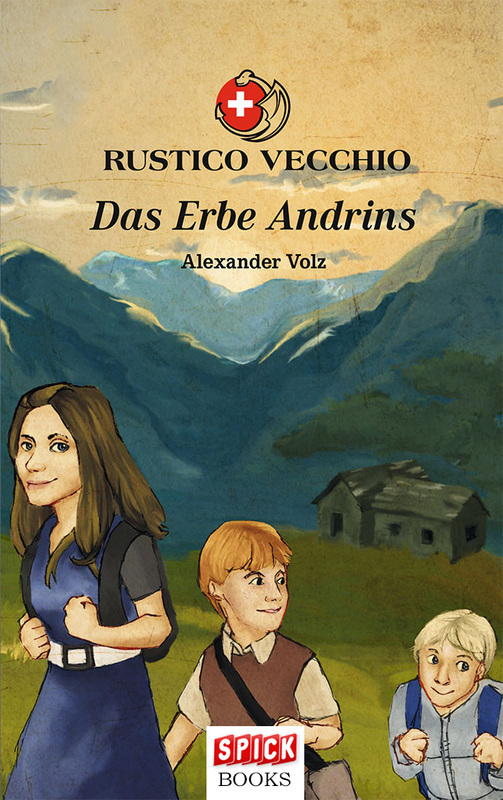 Rustico Vecchio is the Swiss fantasy-adventure story for the whole family. 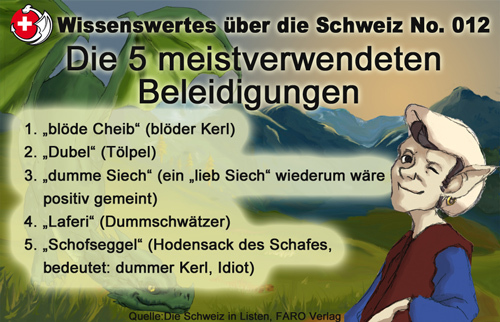 Written to allow readers to have a better understanding of Switzerland in a fantastic and exciting way. A country that can be seen as having a lot of magical places and so many fascinating myths due to its Celtic origins. On this page you will learn more about the books and about the stories behind the stories.